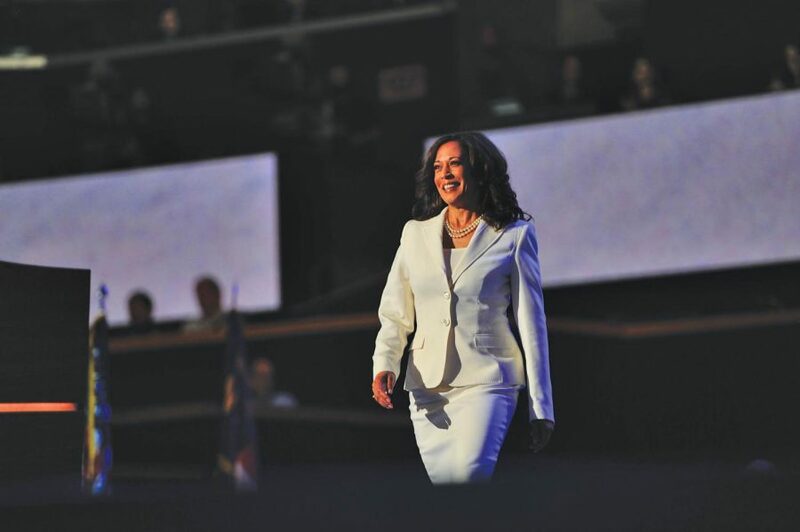 Harris announced her campaign as a presidential candidate on Jan. 27. Now that the 2018 midterms are behind us, many Democrats are beginning to announce their candidacy for president. 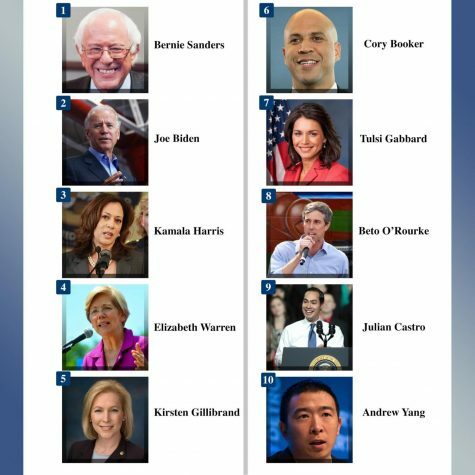 CNN recently put out an updated power ranking of these candidates, which is just inaccurate and awful. It doesn’t seem to have any core measurements which allow them to consistently rank candidates. It’s also unclear whether they’re ranking candidates based on how much they like them, or by how likely it is for them to get votes in 2020. If you’re going to rank presidential candidates you have to use some sort of empirical data, otherwise you’re just shaping public opinion under the guise of giving your reader factual information. While the following ranking certainly has some opinion involved, I’ve made sure to justify each of my rankings so that you as the reader are able to understand my perspective, and why I believe a democratic voter will agree. For this article to improve upon CNN’s shortcomings, my ranking will be based on the perceived share of the vote they will receive. To determine their rank, the criteria I used were as follows: how well candidates and their individual policy platforms are polling, the style of their campaign (populist or establishment), amount of media coverage (positive and negative) and how they stand out among competitors. Bernie Sanders – With absolutely no name recognition at the beginning of his 2016 presidential campaign and a fair bit of foul play from the DNC, Sanders overcame all odds and garnered 43% of the popular vote in the democratic primaries. Now, Sanders is one of the most popular politicians in America. According to an October 2018 Gallup Poll, 53 percent of Americans view him favorably. Broken down by party, 78 percent of Democrats, 54 percent of Independents and 26 percent of Republicans view him favorably. Democrats overwhelmingly support the core of his policy platform which includes Medicare for all, free college, a living wage, getting the money out of politics and taxing the wealthy their fair share. Sanders has been very consistent with his beliefs. Videos going back to 1985 which show Sanders discussing the same issues he does today. Additionally, Sanders has a long history of protecting the rights of LGBT people and African Americans being active in both movements for equality. Overall, he is an example of the kind of politician many Democratic Party voters are looking for, and will pose a serious threat to President Trump in the general election.